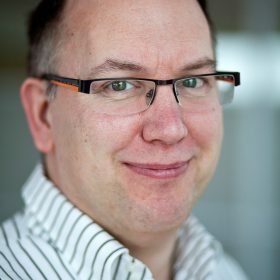 Martijn Blankestijn is a software developer at Ordina Code.*. He focuses primarily on Java, Scala, Akka and functional programming. He likes to share his experience and knowledge through giving courses and speaking at company-internal events or conferences.